OpenDrive cloud storage is available to users on Unix & Linux via WebDAV. Simplifying file copying and scheduling can be done via a WebDAV client. 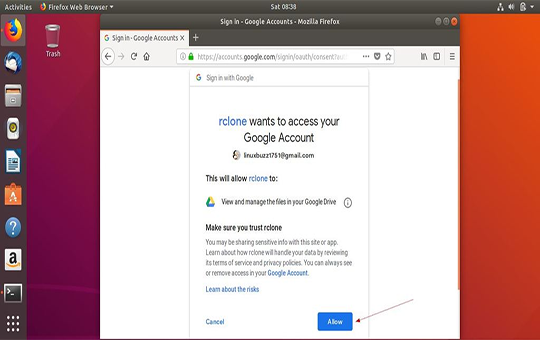 While there are many WebDAV clients available, we have found that Rclone works well, and has a configuration file that will address the restriction on uploading of certain special characters in file and folder names that are sometimes allowed in Unix/Mac operating systems, but not permitted in Windows and Linux (and by default OpenDrive). 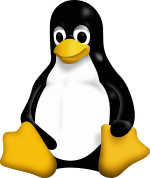 A Graphical User Interface (GUI) Browser is also available for Linux desktop users. To use Rclone you will need to use the settings from our WebDAV page. The User Guide for Rclone is avilable here. The Computer requirements for using Rclone are listed here. The download link for Rclone is here. 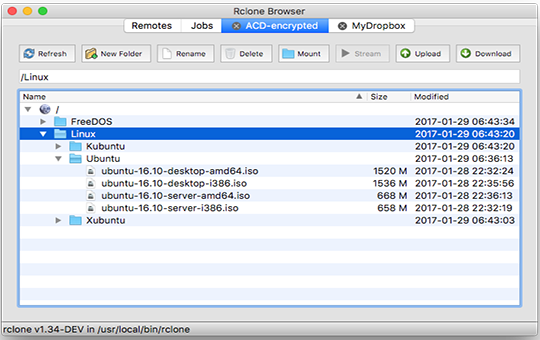 The Rclone configuration details for OpenDrive are here. A GUI Browser for Rclone is available here.